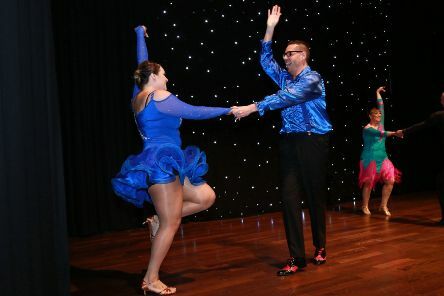 Strictly Banbury celebrated its tenth year on Saturday with a brilliant show dedicated to tutor Lesley Farmer who died of cancer last year. 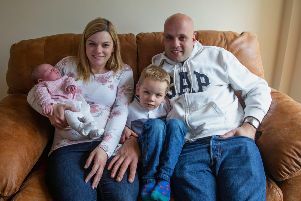 A baby girl is lucky to have survived after being born in the front seat of a car while her parents tried to reach Warwick hospital. 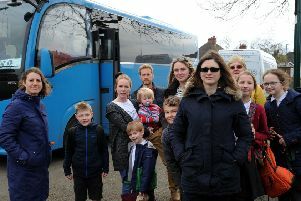 Parents of pupils at The Dassett School, Fenny Compton are desperately trying to find ways to maintain child supervision on the school bus. 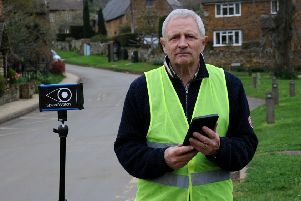 North Oxfordshire villages have taken the problem of speeding vehicles into their own hands. 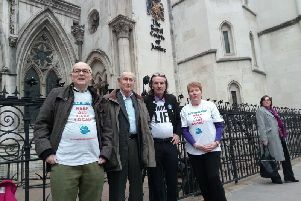 Banbury campaigners have lost a High Court appeal into the lawfulness of the consultation on downgrading of the Horton. 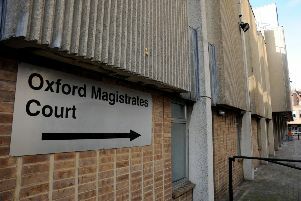 A meeting takes place on Monday to give out more information about the resettlement of Syrian refugee families in the Banbury and Bicester area. 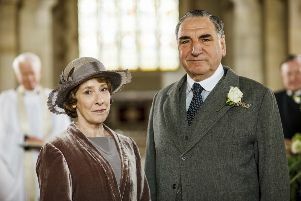 Our Downton Abbey competition proved a huge hit with Banbury Guardian readers both online and in the newspaper. 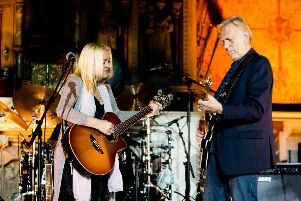 The golden voice of Sally Barker, Tom Jones’ finalist in The Voice UK 2014, can be heard in the 2019 Sandy Fest at Byfield Village Hall on Saturday. 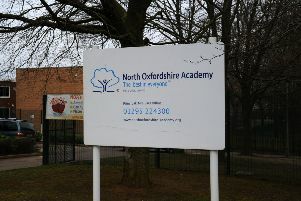 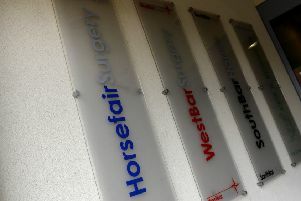 Campaigners have expressed alarm at the funding of a new Oxfordshire chest clinic by a major pharmaceutical company. 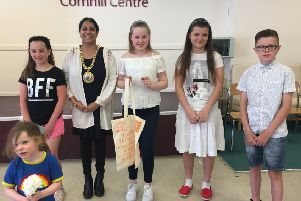 The countdown is underway to the 2019 Banbury Friendship Festival and the Banbury Guardian has teamed up with organisers to run a children’s writing competition. 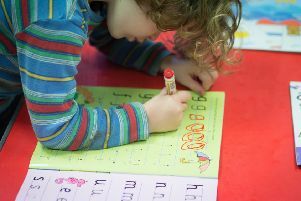 Banburyshire parents and teachers have been flocking to sign a petition against testing tots. 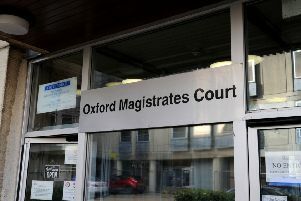 Parents who have failed to send their children to school have been fined hundreds of pounds. 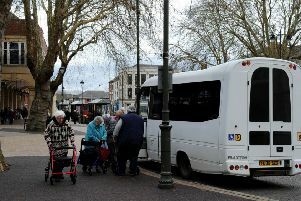 A lack of seating, toilets and public transport is making Banbury feel ‘inhospitable’ to the elderly, according an Age UK survey. 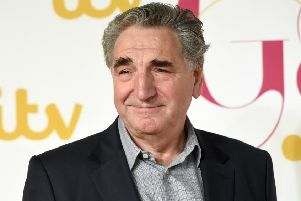 Would you like the chance to enjoy a magnificent open-air concert to celebrate the iconic TV series Downton Abbey? 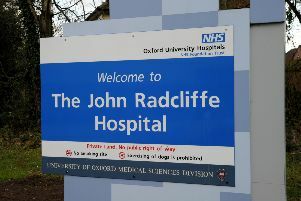 Women with gynaecological problems are to be sent to other counties to ease 40-week Oxfordshire waiting lists. 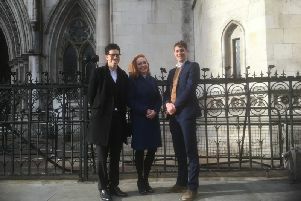 Campaign group Keep the Horton General (KTHG) took its case against Oxfordshire health bosses in front of three of the country’s most powerful judges yesterday (Friday). 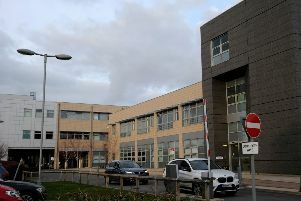 An appeal has gone out for mothers who have given birth since the Horton maternity unit was downgraded to respond to a new survey. 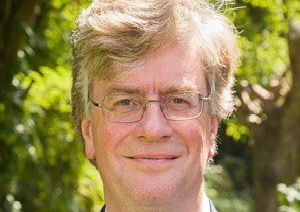 The prospect of cancer patients being put in taxis and driven miles for tumour scans by a private company was described this week.